Jacob, Xavier and Jason will spend a long time at the High Performance Center of Soccer Inter-Action in order to adapt to the demands of European football and prepare to take another leap to his career in the world of football. Weeks of much football are await the three new footballers from Australia who have arrived at the sports facilities of Soccer Inter-Action. 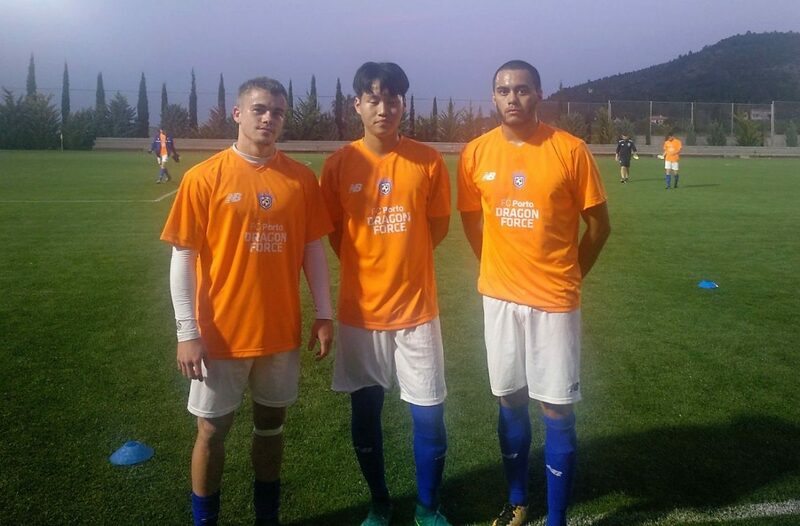 And is that our High Performance Sports Center located in Enguera (Valencia, Spain) has since this April in its ranks with three soccer promises ‘aussies’ willing to make a name in this sport: Jacob, Xavier and Jason. Jacob, 20 years old, was the first one to put himself in the hands of the professional technicians of FC Porto that we have in SIA while Jason and Xavier have been the last to join the party. However, the great level existing in the International Soccer Academy of Soccer Inter-Action has not been an impediment to their adaptation. In fact, the other members of the Academy have been very helpful to that these three Australian players feel from the beginning as one more. In this way, and with a lot of days ahead, both Jacob and Xavier and Jason will enjoy the innumerable resources of the SIA Center. In this excellent sports complex they have at their disposal from fields of natural and artificial turf, to gym, medical clinic, restaurant, leisure rooms or technification pitchs. 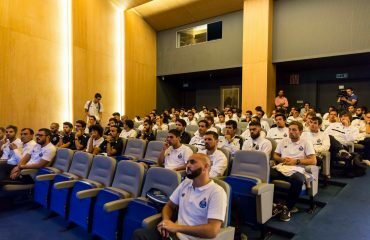 In addition, not only will they train under the successful methodology implemented in Soccer Inter-Action and FC Porto, leader of the NOS League, but they will also enjoy all the ins and outs of Valencia. In fact, there are many activities that will be carried out in order to get to know the Spanish culture, language and climate.